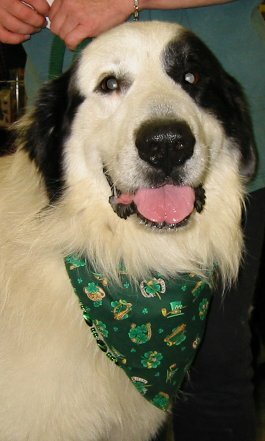 "St. Paddy Pawdy" was the theme of the March 2002 Yappy Hour. Dingo's costume won first place. 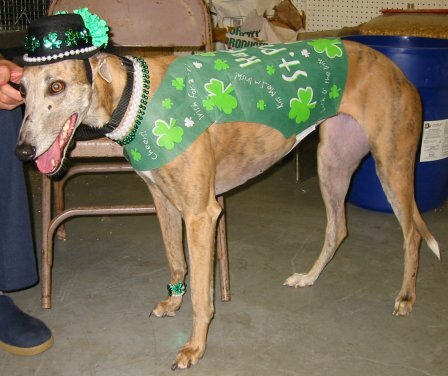 Six greyhounds attended the St. Paddy Pawdy. 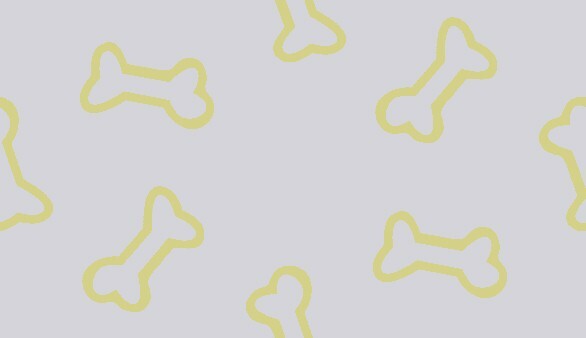 Folsom, Peanut, Duke, Magic, Psyche, and Dingo. 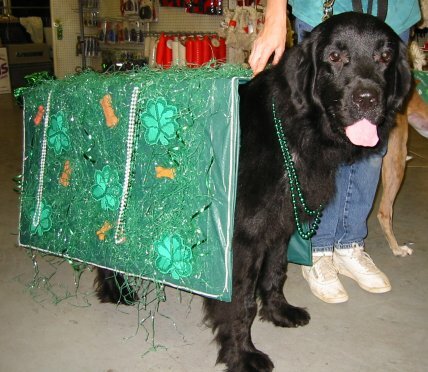 Onyx (above) and Max (below) were the other winners in the costume contest.